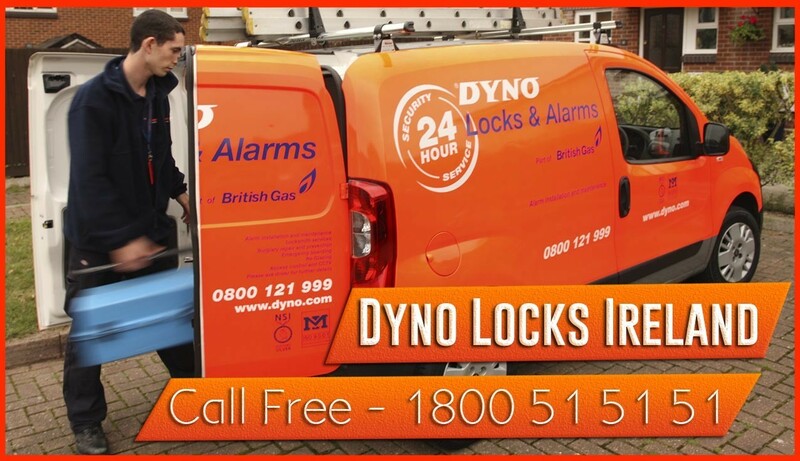 Providing a 24 hour locksmith service for County Kilkenny which includes lock opening, lockouts, lock fitting to meet insurance standards and specifications. We offer a Keying Alike service for most cylinders including high security cylinders. Ballyfoyle, Ballyragget, Bennettsbridge, Callan, Castlecomer, Castlewarren, Clifden, Dungarvan, Freshford, Glenmore, Goresbridge, Gowran, Graiguenamanagh, Inistioge, Jenkinstown, Kells, Kilkenny City, Kilmanagh, Knocktopher, Mullinavat, Piltown, Slieverue, Thomastown, Tullaroan, Urlingford.